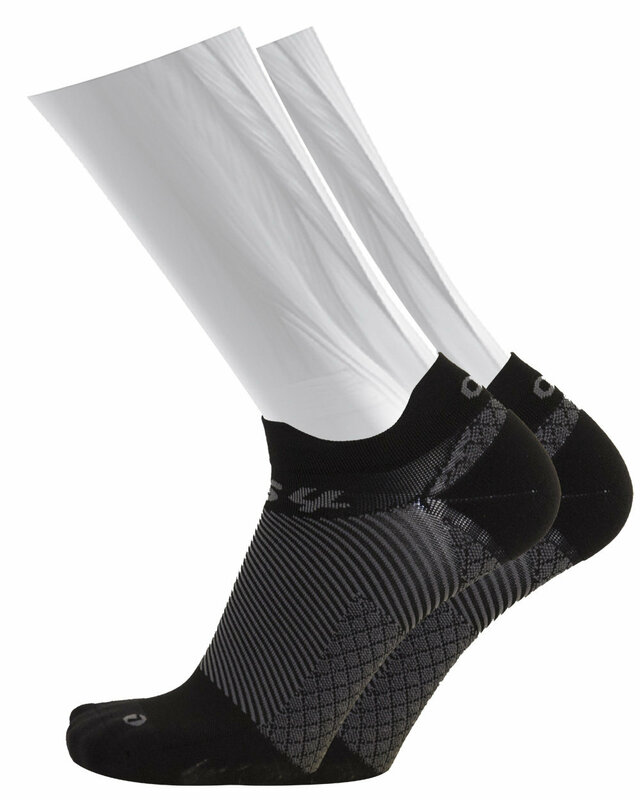 OS1st's first ever Plantar Fasciitis (PF) sock featuring award winning, patented FS6® technology. Wearing the FS4™ PF socks during runs or sports activity will aid in preventing PF symptom onset and act as an overall foot health and performance aid. With precise targeted compression levels, the FS4™ features Compression Zone Technology® that is designed for proper foot support and injury prevention. 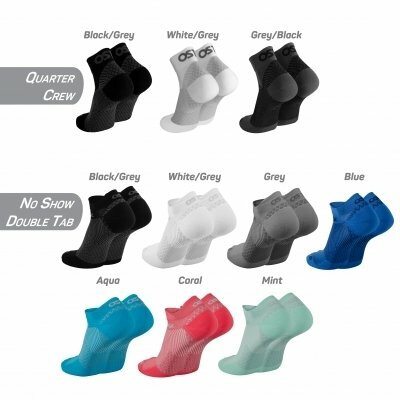 Add to that, soft moisture-wicking fabric with anti-odor treatment and padding in the right places which creates a technical performance sock that strengthens the foot structure and prevents Plantar Fasciitis, as well as, overuse injuries.